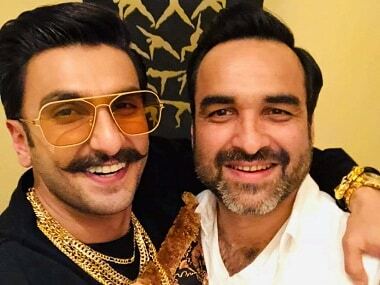 Ranveer Singh, who has been locked to play Kapil Dev in a movie on the 1983 cricket World Cup, will meet the team which won the trophy that year. The former India skipper will be part of the meet on Wednesday too. 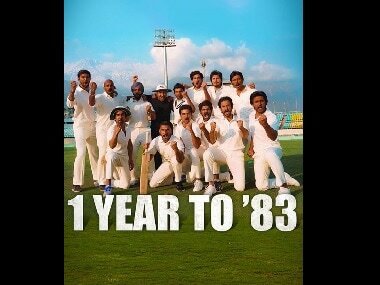 In 1983, India won its first cricket World Cup against the West Indies. Dev served as the captain of the Indian cricket team then. 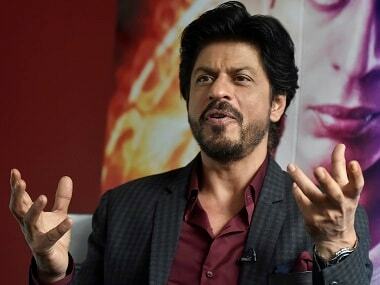 The film is being directed by Kabir Khan and produced by Phantom Films. Its scripting is finished. "It's a great feeling to start work on this incredible story of the Indian cricket team of 1983. We are feeling very blessed that we are starting this journey along with the heroes of 1983. We are thankful to all the players for taking out time from their schedules and joining us for this event," Madhu Mantena, co-founder of Phantom Films, said in a statement. The venue of the meet is yet to be finalised. Apart from Ranveer, no other cast members have been announced so far, but the announcement of the project has piqued the interest of cricket fans as well as movie buffs. Mumbai Mirror had earlier reported, "A-list actors who play the cricketing heroes are in the process of being finalised. Kapil Dev, Madan Lal, Mohinder Amarnath, Kirti Azad, Krishmachari Srikkanth, Syed Kirmani, Yashpal Sharma, Balwinder Sandhu and even Sunil Gavaskar who had to skip the earlier meet because it was his 67th birthday, will be on board as mentors to the actors." There was early speculation that Arjun Kapoor may play the lead, but it seems Ranveer Singh has been finalised for the role.